One year ago today The Duke and Duchess of Cambridge, (a.k.a. 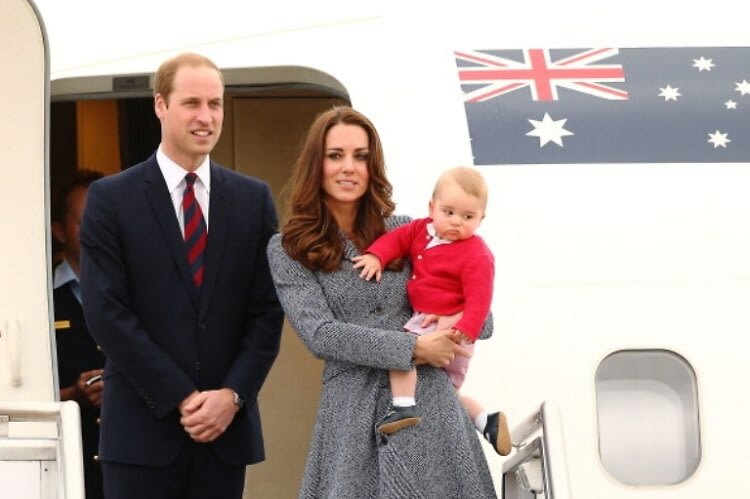 Will and Kate) gave us the most swoon-worthy baby since Harper Beckham: Prince George. To celebrate the birthday of our favorite little prince, we've compiled the top six times that George has won the baby style game in adorable royal ensembles. Happiest of birthdays to Prince George, one of the youngest trendsetters around, and cheers to many more years of seeing what the royal baby has in store for us! Who Is Rose Hanbury, Prince William's *Rumored* Mistress?